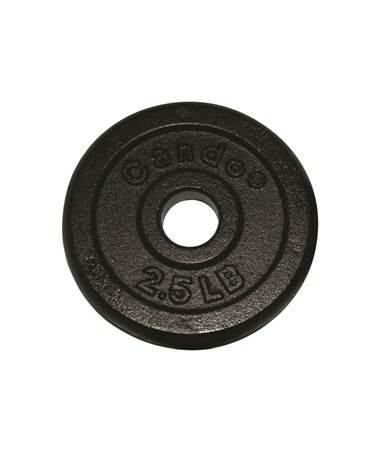 CanDo Iron Disc Weight Plate is designed for weight training based rehabilitation. It works great for strength conditioning and physical rehabilitation, too. 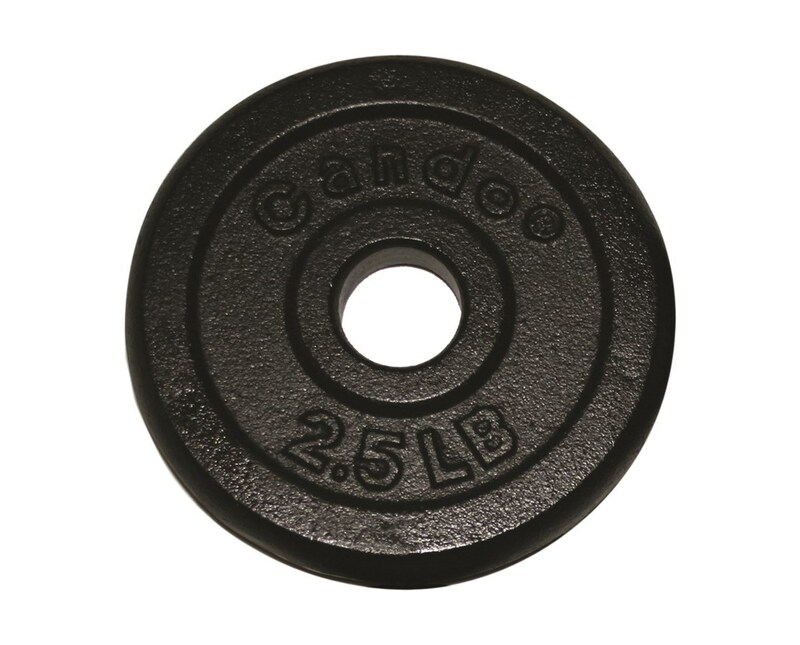 The plate can fit standard barbells. Its properly labeled to minimize confusion and to ensure that users are able to use the right weight load. It incorporates holes which makes it easier to carry and stack as well. Made from heavy-duty material, it can help you achieve your fitness goals.